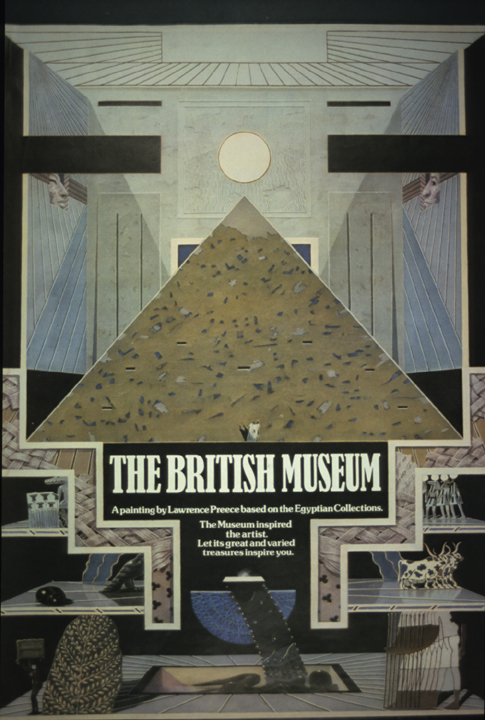 I was the first artist, of a series, commissioned to make a painting specifically designed for use as a poster for the British Museum. The brief was for the Egyptian Collection and was negotiated through Fay Jenkins who was directing the project for Saatchi’s. 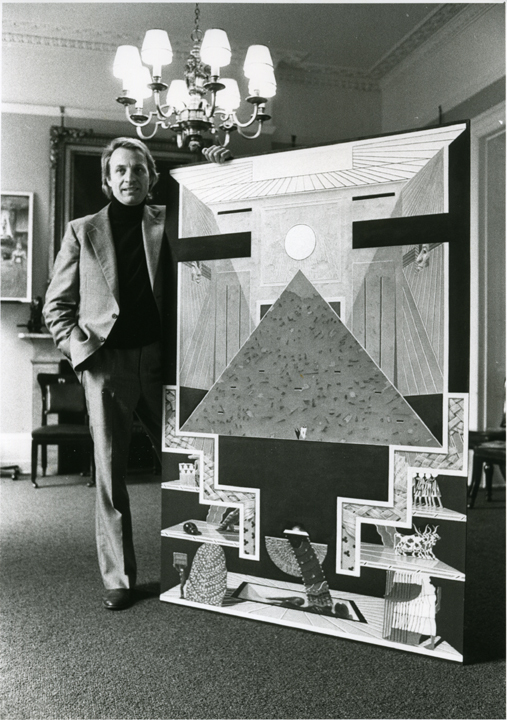 I have always had a great interest in the art of Egypt so it was a pleasure to do this commission. The large-scale posters that resulted from this were particularly impressive.